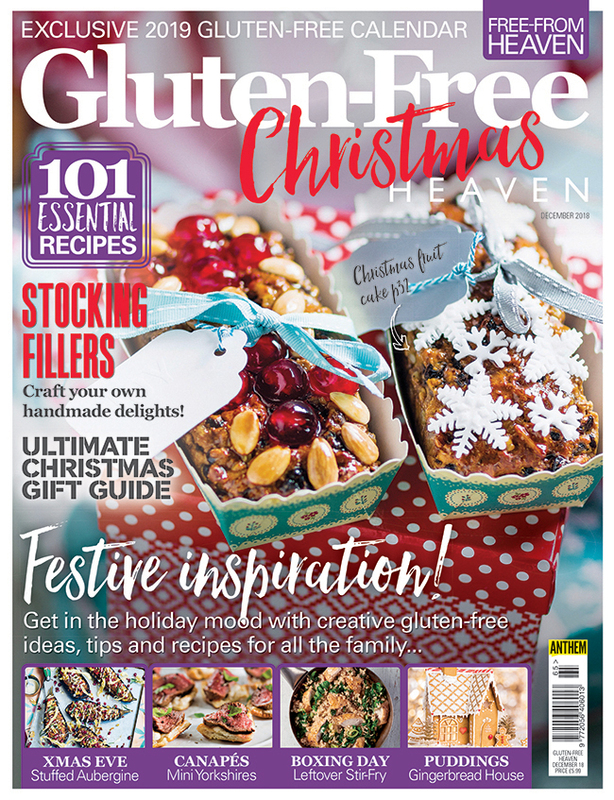 Welcome to the Christmas issue of Gluten-Free Heaven, full of great tips, news, products and recipes to see you comfortably through the festive period without a hitch. 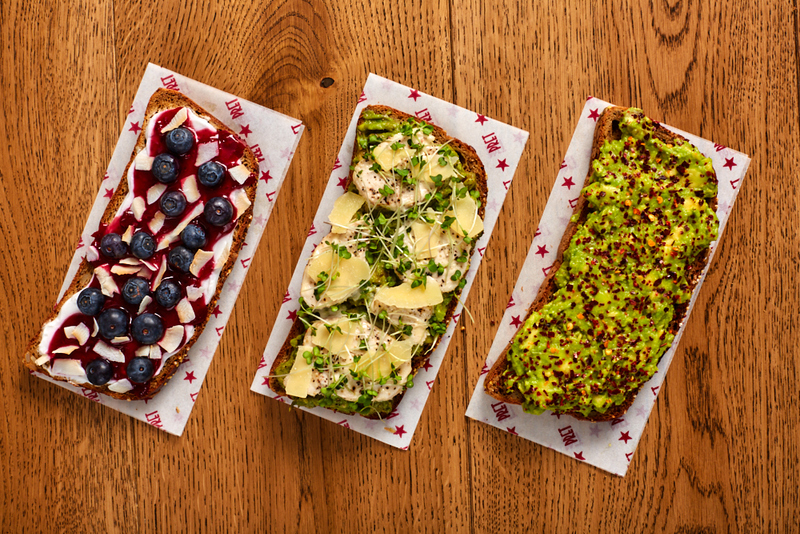 We have all the food bases covered, from simple yet creative Christmas Eve meals, canapes, Boxing Day ideas, super sides, moreish Christmas puddings and of course the main meal on Christmas Day itself. We also show you how to make the most out of your flair by creating magical (and edible) stocking fillers that are great for the kids or for gifts for friends and family, look at how to make this gluten-free Christmas one to remember and have a beautiful gift guide that will give you inspiration if you are stuck for ideas. 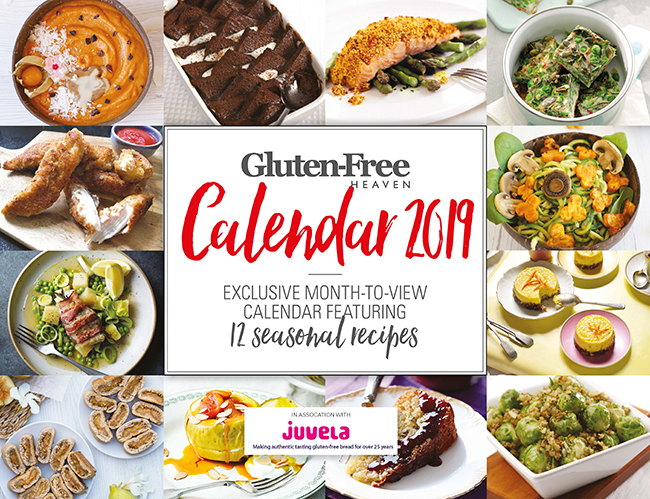 Don’t miss our 2019 month-to-view calendar that’s packed with seasonal recipes to inspire you all year long!